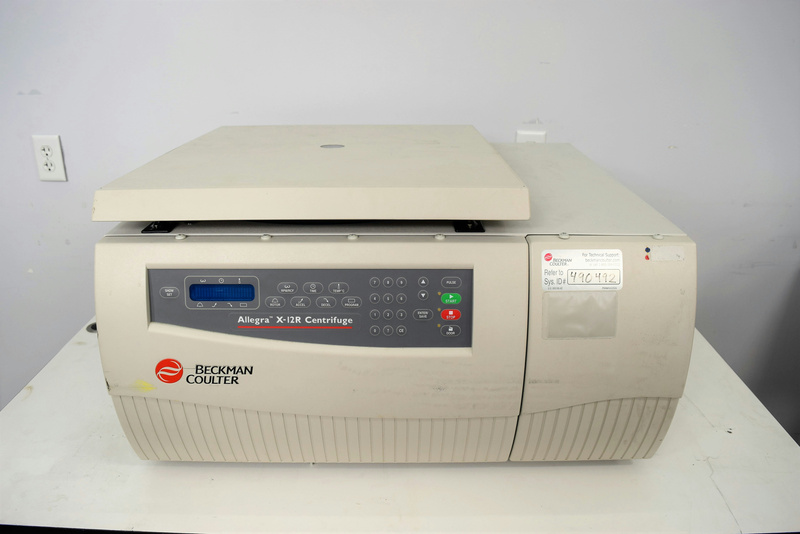 Beckman Coulter Allegra X-12R Benchtop Refrigerated Centrifuge - Chamber Damage . New Life Scientific, Inc.
New Life Scientific technicians visually inspected and recommended this unit be sold for parts only. There is significant chamber damage and the shaft may be bent; however, the compressor and boards inside have not been inspected and may be suitable as replacement or back-up parts.